Zimbabwe Broadcasting Cooperation has reported that a woman has given birth while marooned and stuck on a tree branch. 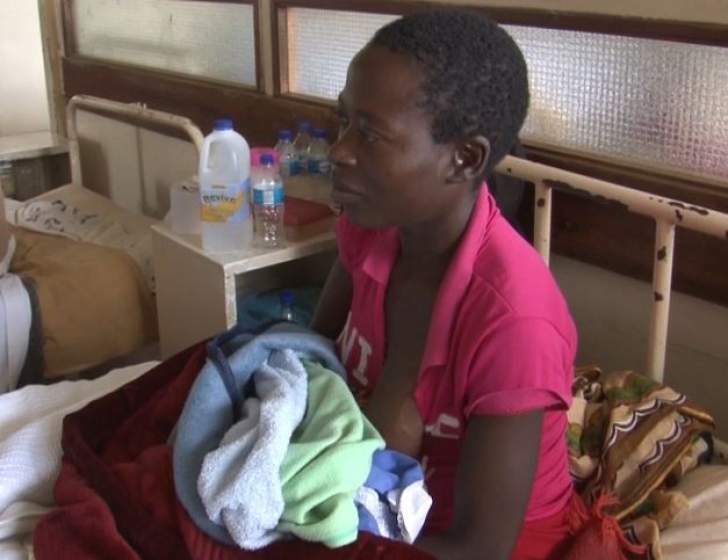 "Tariro Guvakuva of Chimanimani found grace as she was able to deliver her baby while marooned, thanks to the heroic feat of the husband, who immediately assumed the role of a midwife," ZBC said. Cyclone Idai wreaked havoc in Manicaland Province and left hundreds dead with thousands displaced.